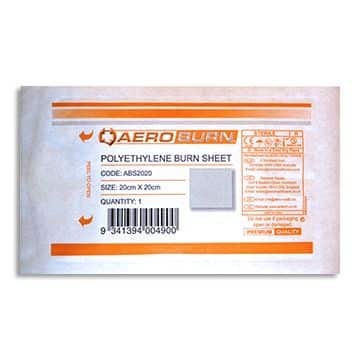 AEROBURN Burn Sheets are a sterile sheet available in multiple sizes for covering and protecting burn wounds. 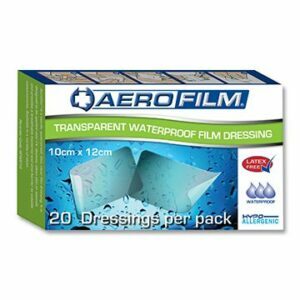 The AEROBURN Low Adherent Burn Sheet is coated on one side with a low-adherent coating which minimises trauma on removal. Polyethylene Burn Sheets form a protective and non-adherent shield over burn wounds to prevent infection and protect the wound site. 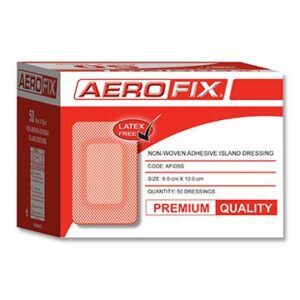 AEROBURN burn sheets use premium quality materials which provide a secure barrier to infection of the wound site. AEROBURN burn sheets conforms to body contours for increased user convenience and patient comfort. 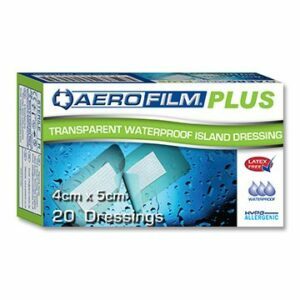 AEROBURN burn sheets are latex free, minimising risk of patient reaction or discomfort. 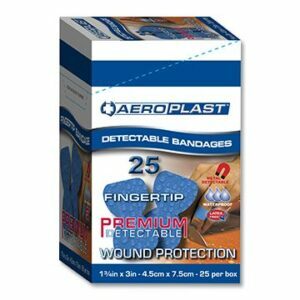 AEROBURN burn sheets can be easily folded or cut to size for application on all sizes of wound sites.